Fancy yourself as a young Michael Jordan or Lebron James? Basketball in America is HUGE! With the NBA being one of Americas biggest sports events, you know basketball will be a big deal at camp. If you’re a good basketballer and have experience teaching this sport then a Camp in America will be your biggest stage so far. Rest assured, these kids are good. So we need you to be able to teach them, improve them and help make basketball sessions enjoyable. Summer Camps in America have great courts, both indoor and out, so showcase your 3 point shooting and master the free throw competition. 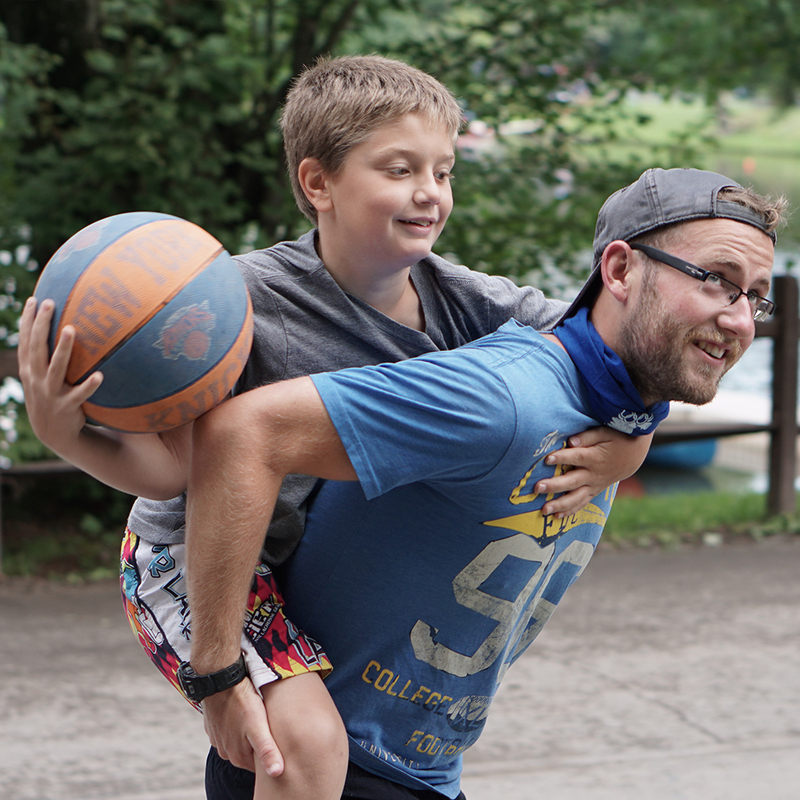 Most camps put a big emphasis on their campers having fun, but some camps will run competitions – even challenging nearby camps to matches, which obviously they want to win for camp bragging rights! 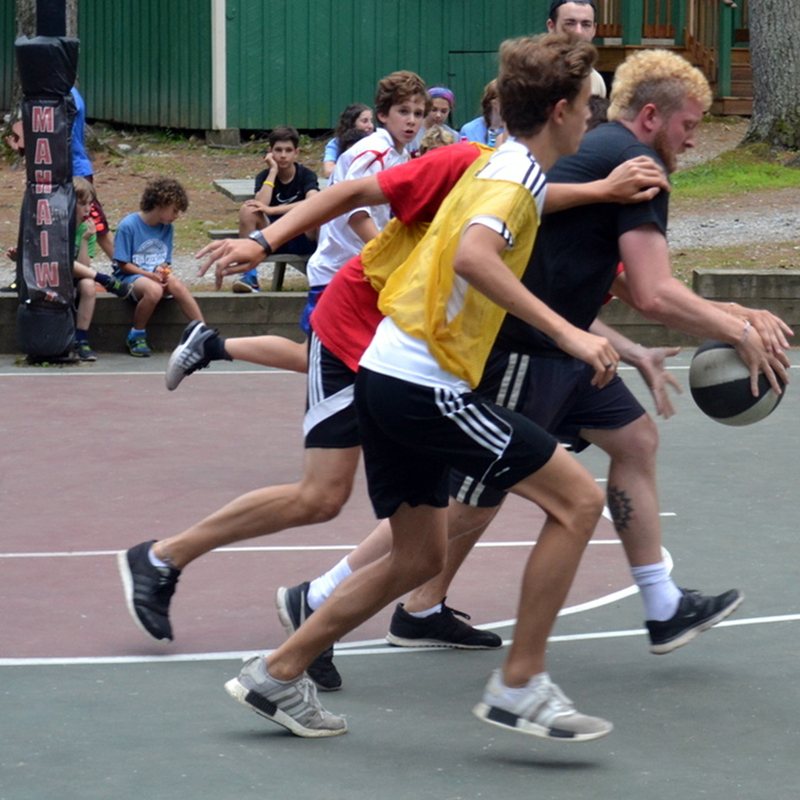 What Qualifications do Basketball Coaches at Summer Camp Need? If you’ve got your Level 1 or Level 2 Basketball Coaching qualification, then you’ll be in demand! Don’t worry if you don’t have a formal qualification though. 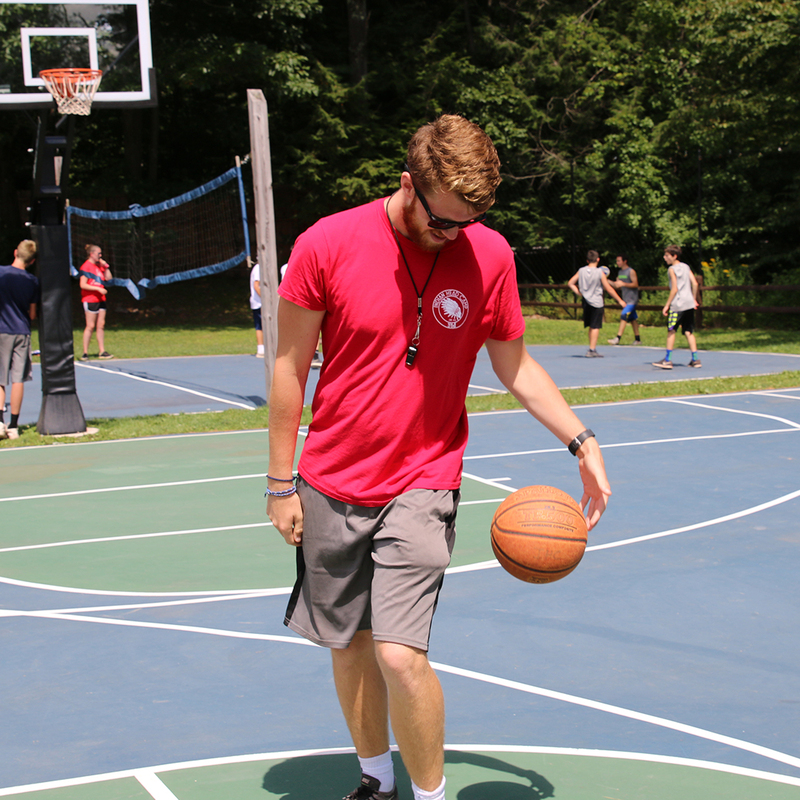 If you’ve got good experience playing the game at a local club or with college or university, then you could still work at camp teaching basketball. It’s really simple. If playing and coaching basketball is your forte, then hit the apply button now. We’ll be able to showcase your skills to camps and get you a job within basketball! Want to Apply to become a Basketball Coach?